Van Os Medical represents smart mobility solutions, creating mobility solutions which allow people to live independently. 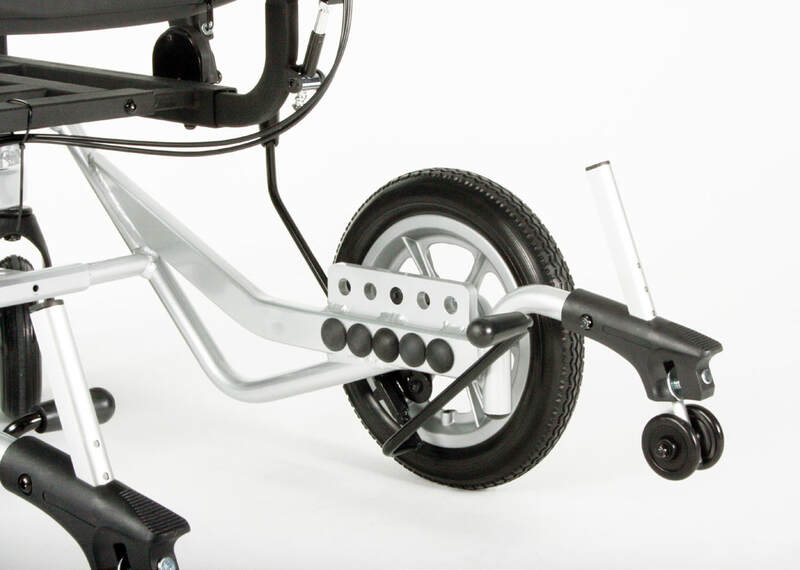 With product development and design in the Netherlands we aim to stay at the forefront of mobility product innovation and react to industry trends and demands quickly. 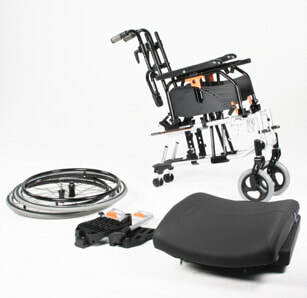 Van Os Medical develops various brand concepts, which provide connections to multiple audiences and markets. 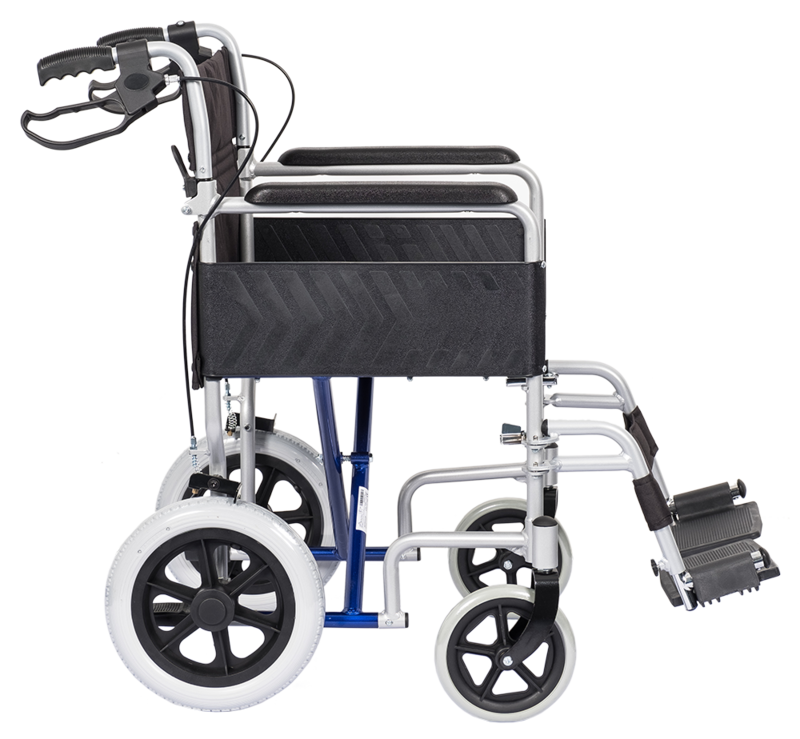 Diversity of brand concepts, our in-house development and our strict demands and expectations of our production partners are what we believe set Van Os Medical apart from our competitors. 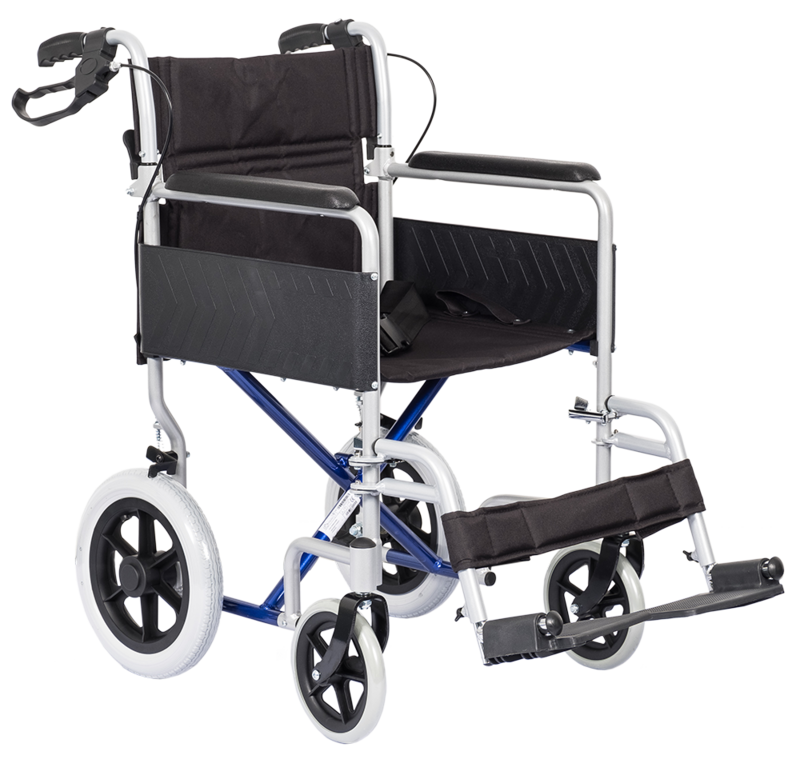 Transport wheelchair with an aluminium frame which gives the wheelchair firmness, designed for occasional use. 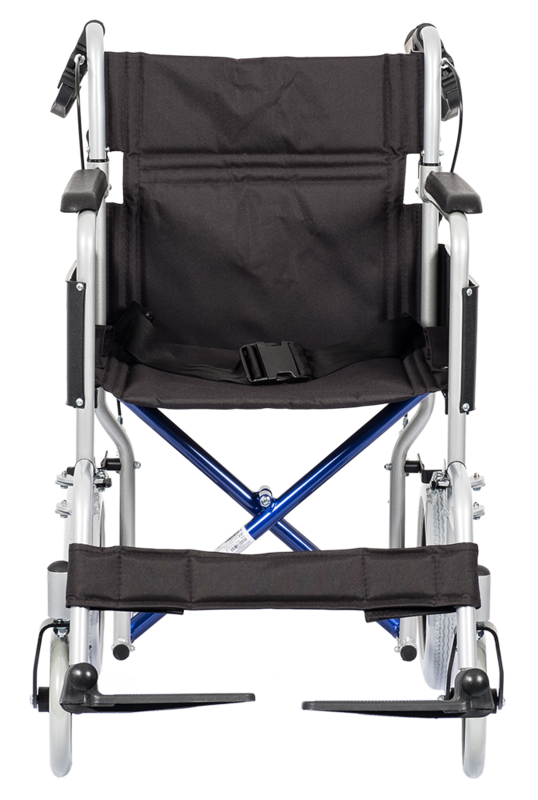 Equipped with a folding backrest and removable footrests for easy transportation, fitted with flexible, padded seat and back upholstery. This modular lightweight wheelchair is equipped with height adjustable handles, available in two seat depths and has depth adjustable armrests. 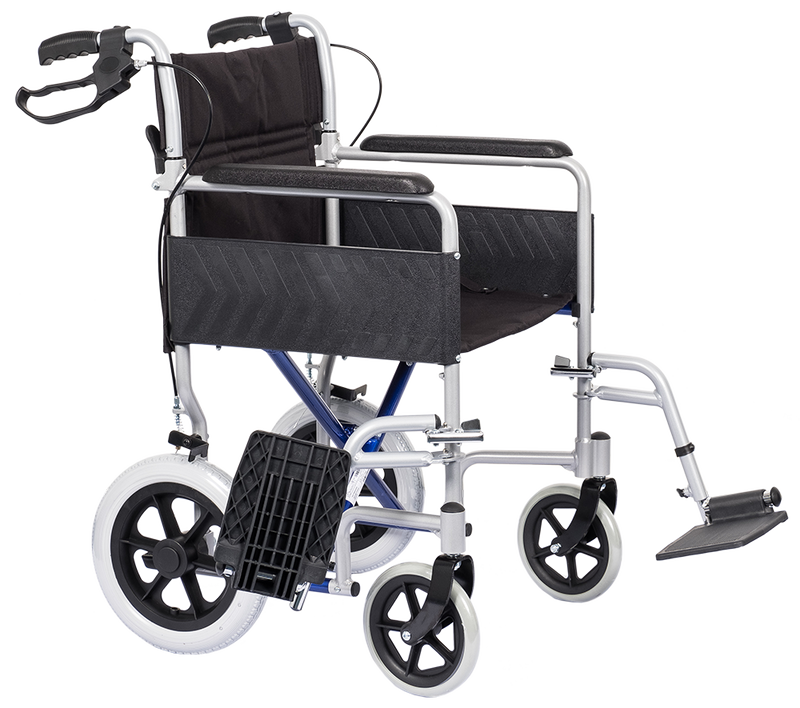 Additionally, the seat height and back height are adjustable, making the wheelchair easy to adapt to the users needs and requirements. 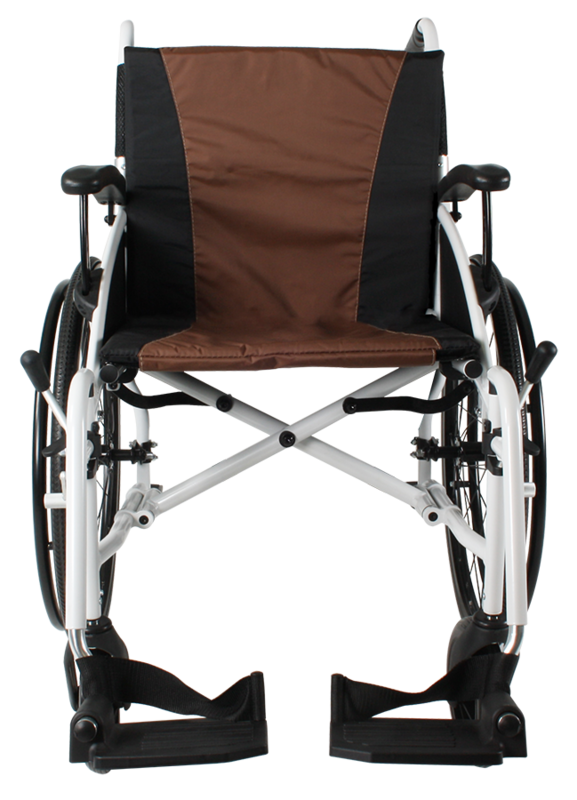 A comfortable short-term use wheelchair with just a little extra comfort. 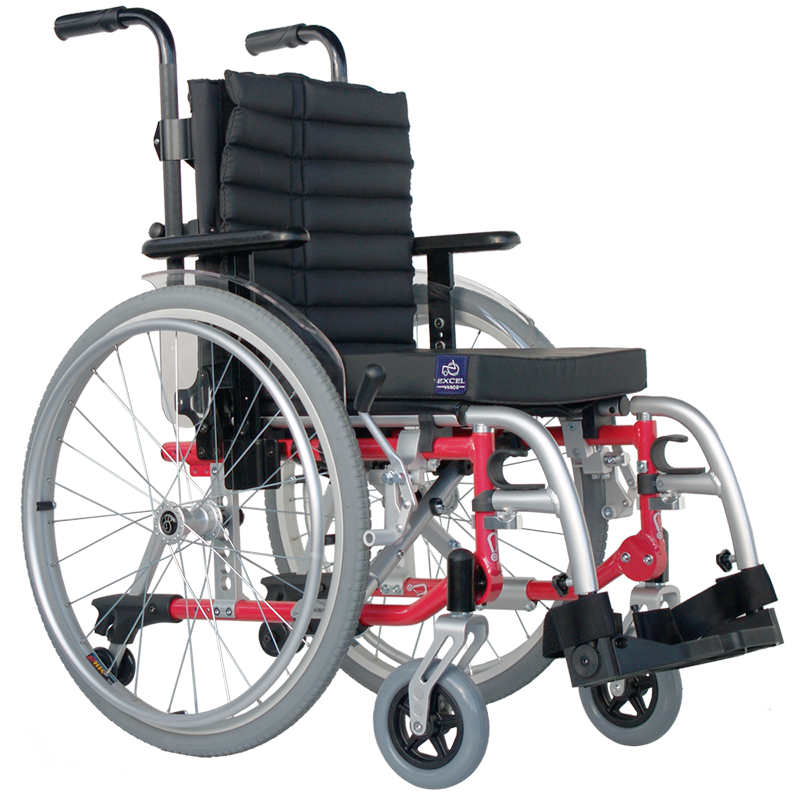 The all-rounder in the Excel lightweight wheelchair range, six adjustable seat depths, adjustable backrest angle of 85 to 105 degrees, height and depth adjustable armrests, equipped with a tension bar and half folding backrest in combination to offer both user comfort and easy transportation. 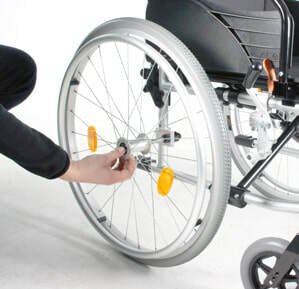 Take your wheelchair outside! 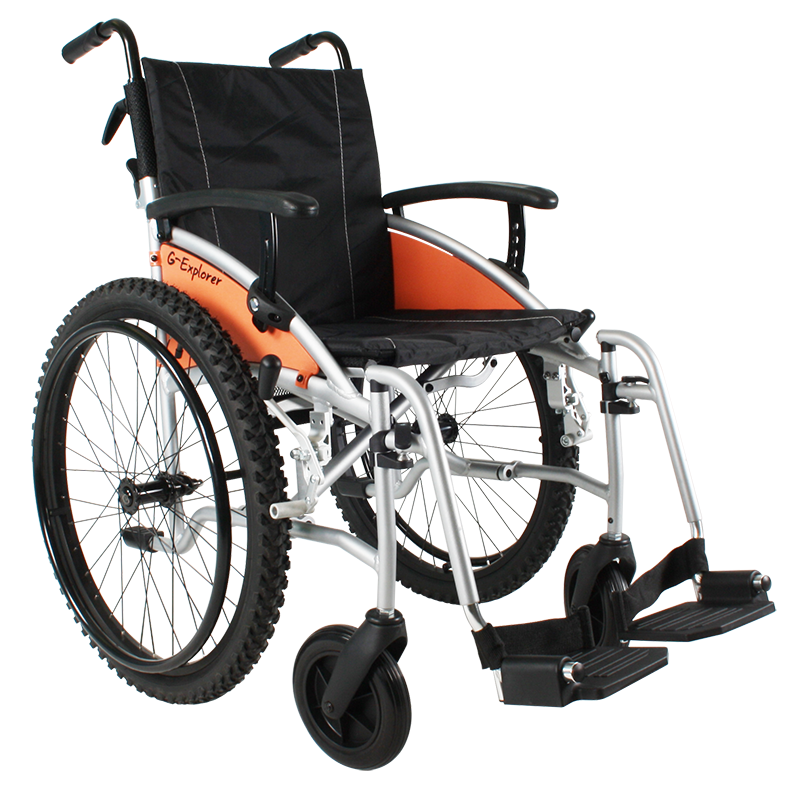 The G-Explorer comes with mountain bike tyres as standard which gives additional comfort for rough terrain, along with height adjustable handles. 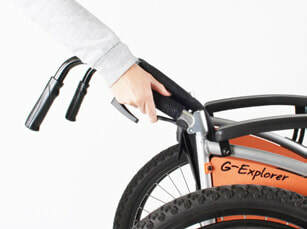 This makes the G-Explorer ideal for outings in the woods. 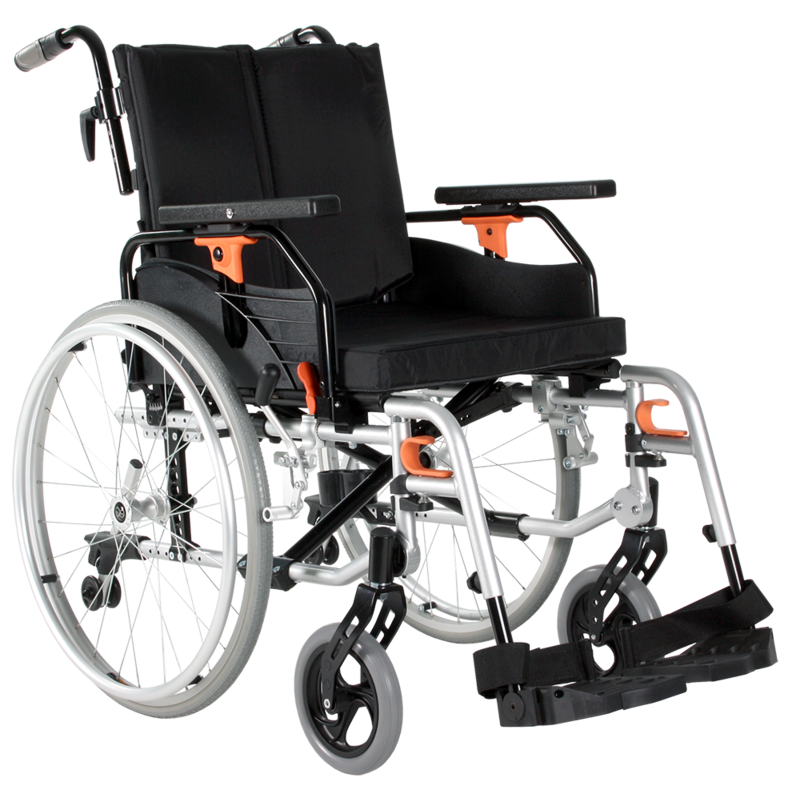 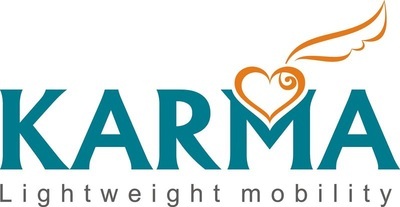 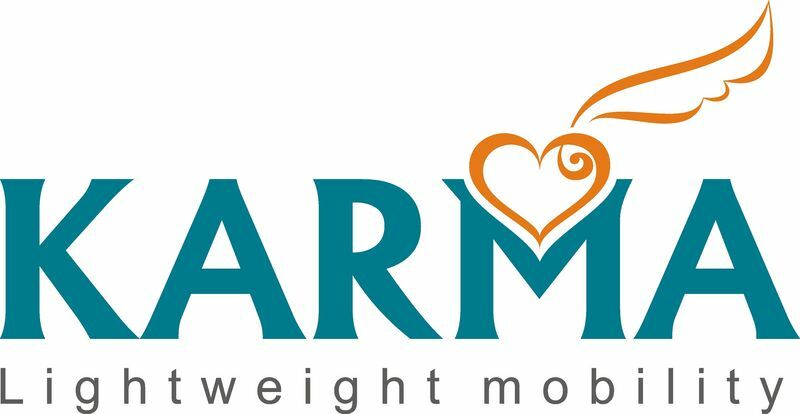 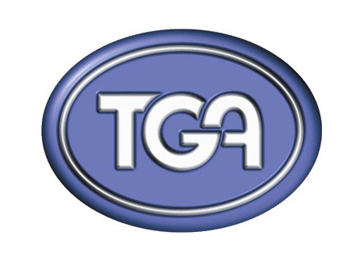 Looking for an ideal permanent wheelchair? 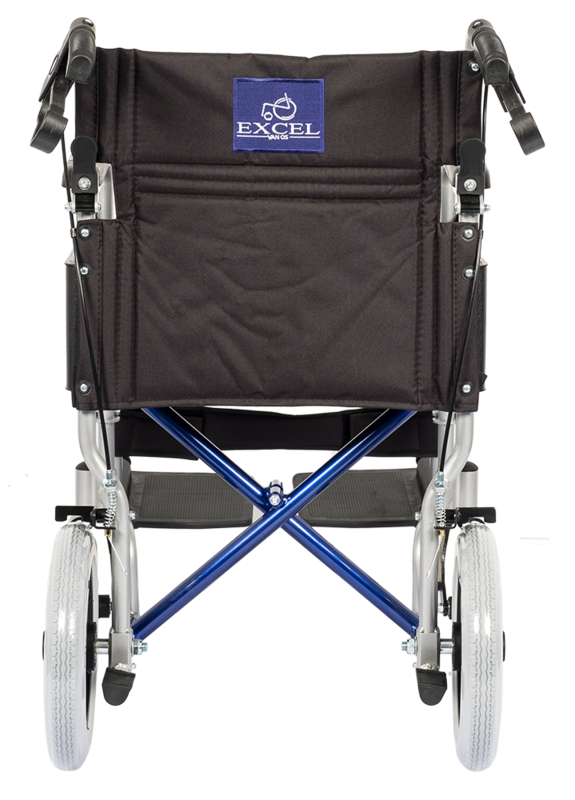 Van Os Medical has the answer; the Excel G-Neos, equipped with a smart infinite seat depth adjustment combined with an infinite wheelbase adjustment and removable padded seat and back. 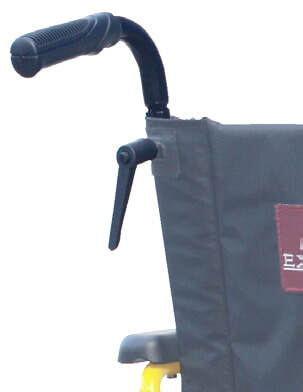 The wheelchair is in perfect tune with the wishes of the user. 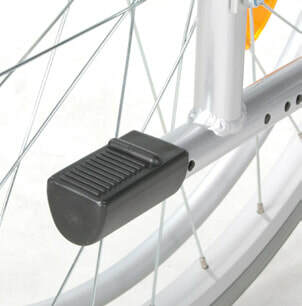 Create your own style! 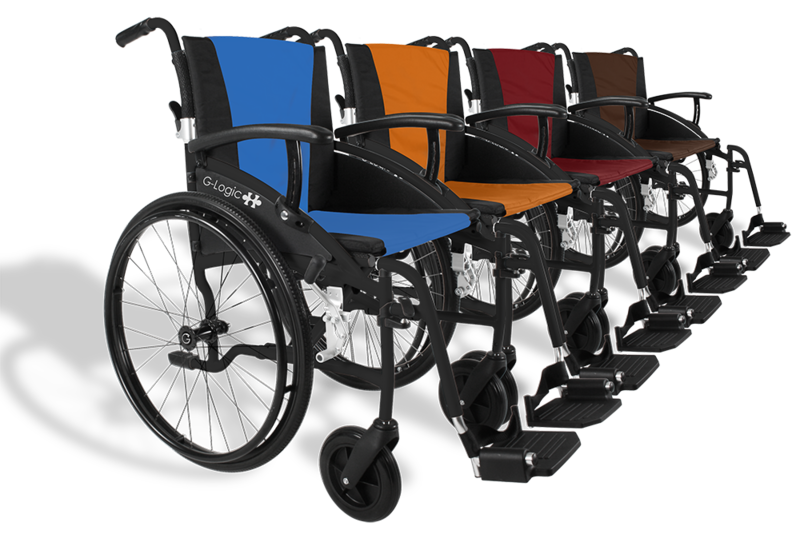 This wheelchair is available in four frame colours and four upholstery colours, which can be combined as desired. 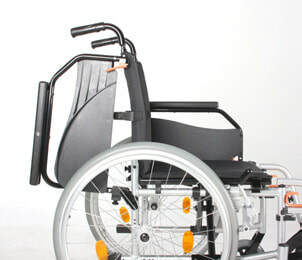 This chair is designed so you can make your chair your own. 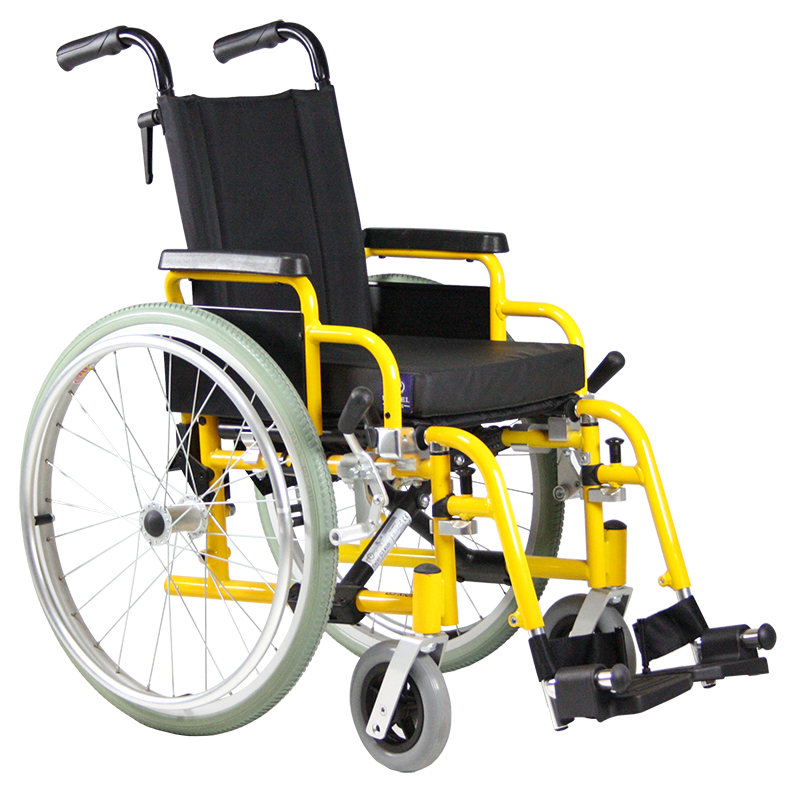 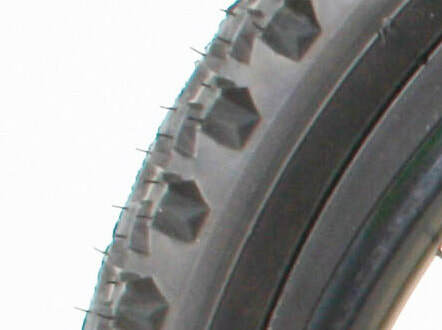 The wheels are fitted with black rims and black spokes, which provides an elegant look. 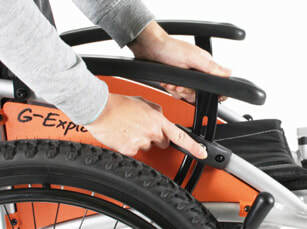 Easily foldable and easy to transport. 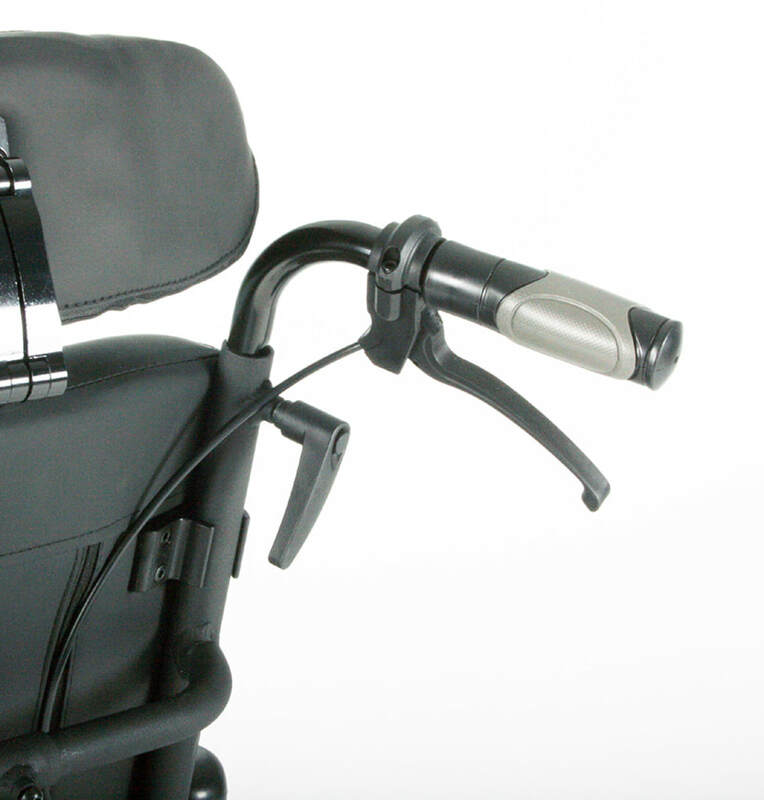 The most innovative tilt-in-space wheelchair. 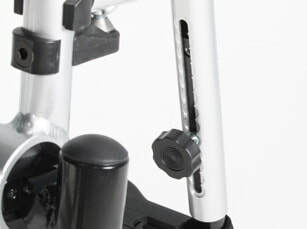 One lightweight frame on which all dimensions are infinitely adjustable. 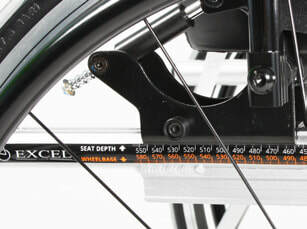 Seat width can be adjusted from 40 to 55 cm, seat height from 38 to 50 cm and seat depth to 55 cm. 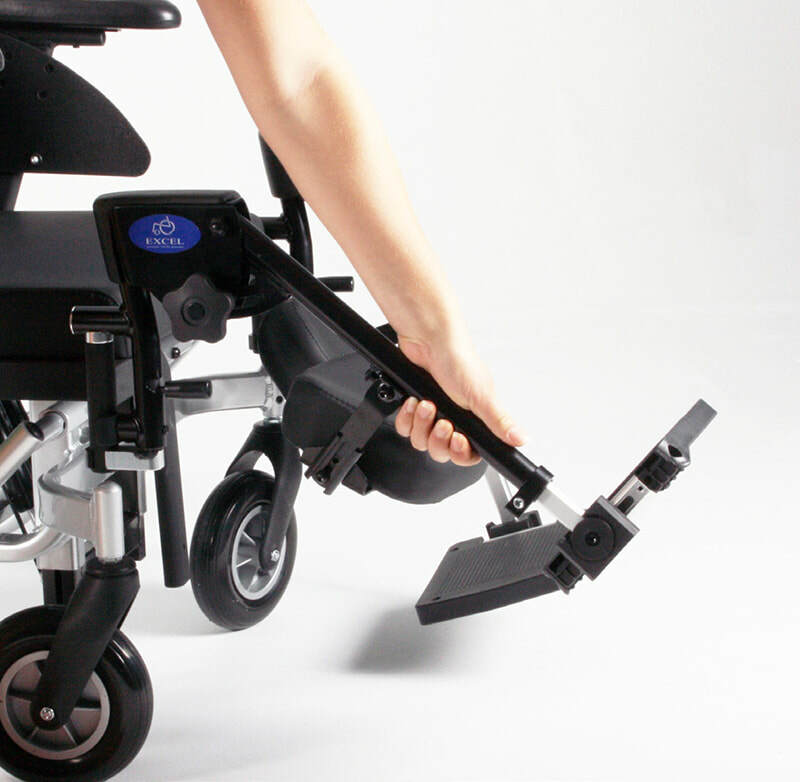 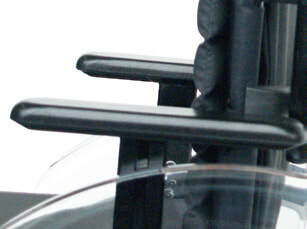 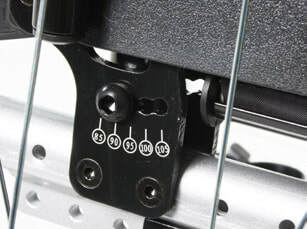 Adjusting the chair to the users requirements is no problem as all the G-Nexx options are standard in the base frame. 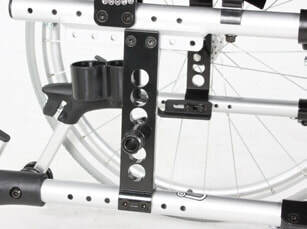 The clever tilt-in-space system even has a range of 35 degrees and makes the unique layout of the frame easy to change. Comfort leg rests and head restraints are standard and the chair is available with 12” wheels transit version or optionally with 24” rear wheels with integrated drum brakes. 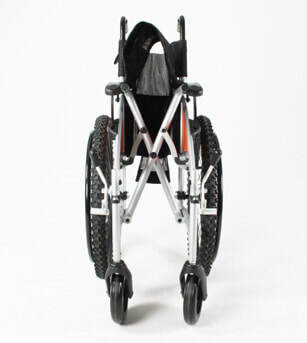 A robust but lightweight children’s wheelchair; simple to fold and handy to transport in almost every car. 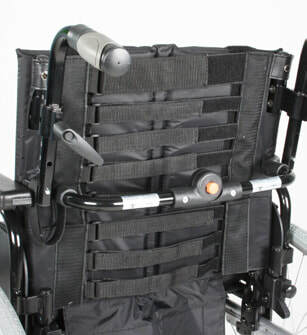 As an additional option the chair is also available with comfort legrests. 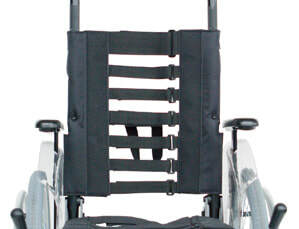 It is equipped with height adjustable handles and swing-away armrests as standard. 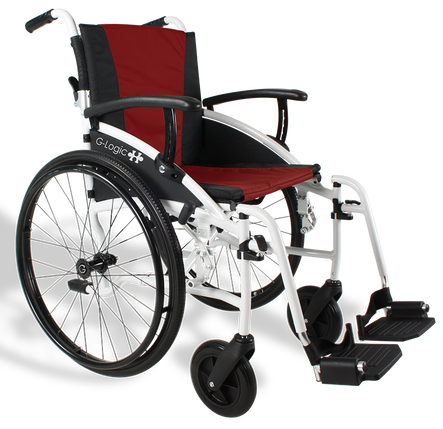 A versatile children’s wheelchair derived from the G-Modular; the same standard features like adjustable seat depth, backrest angle adjustment and a backrest consisting of tension straps. 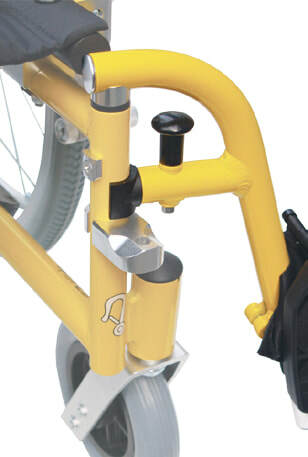 The G5 Kids is also provided with a width adjustable cross frame. 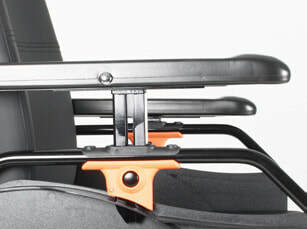 All of this makes the chair easy to adjust throughout the years of childhood. 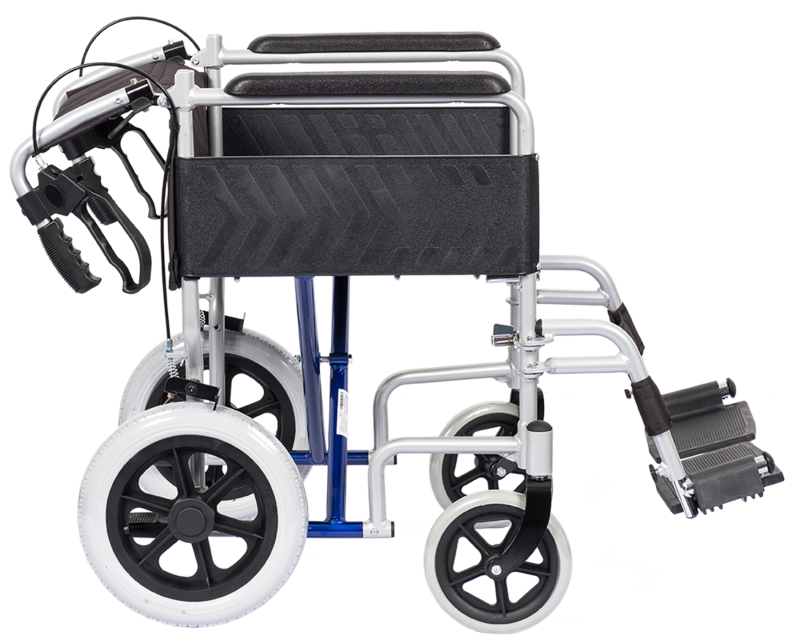 The G5 Kids’ big brother; same clever construction, bigger in size. 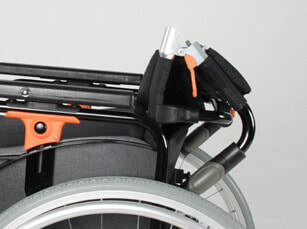 Made from aluminium and equipped with many settings as found in the G-Modular series. 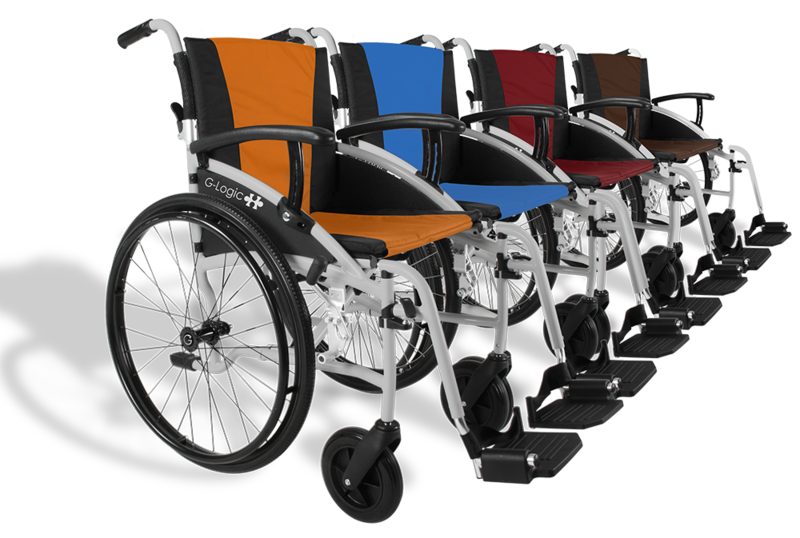 Like the G5 Kids, the Junior is also available in 3 different frame colour combinations. 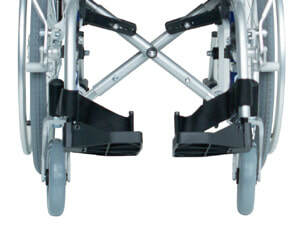 Please call or visit one of our showrooms to find out more.